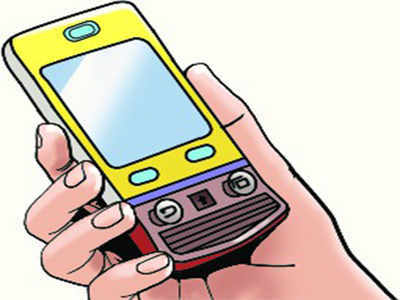 CHENNAI: The Tamil Nadudirector general of police (DGP) T K Rajendran launched a mobile app for retired and serving police personnel that will better their shopping experience at police canteens. The app – ‘Kavalar Angadi’ – will display the price and availability of items at the canteen. Delivery options are not available yet. Canteen facilities are available to serving and retired personnel and ministerial staff of the police department, fire and rescue services department, prison department, and the forest department.